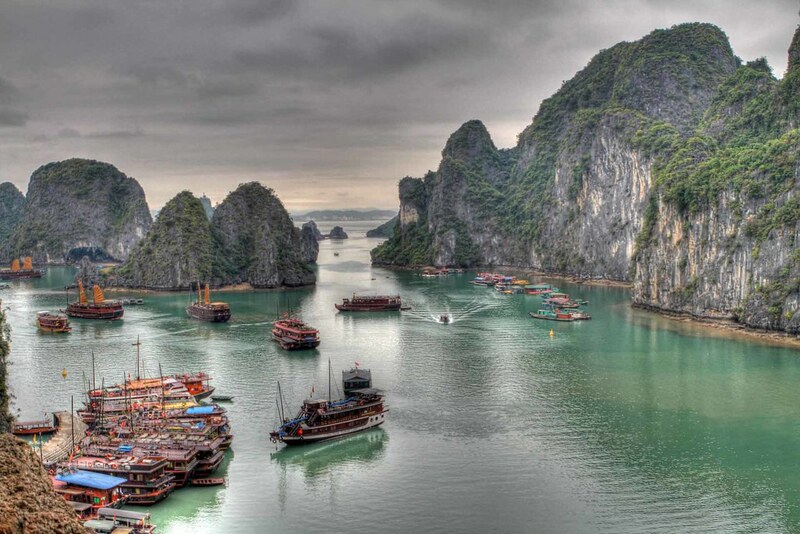 The most beautiful countries in Asia are some of the top tourist destinations in the world. 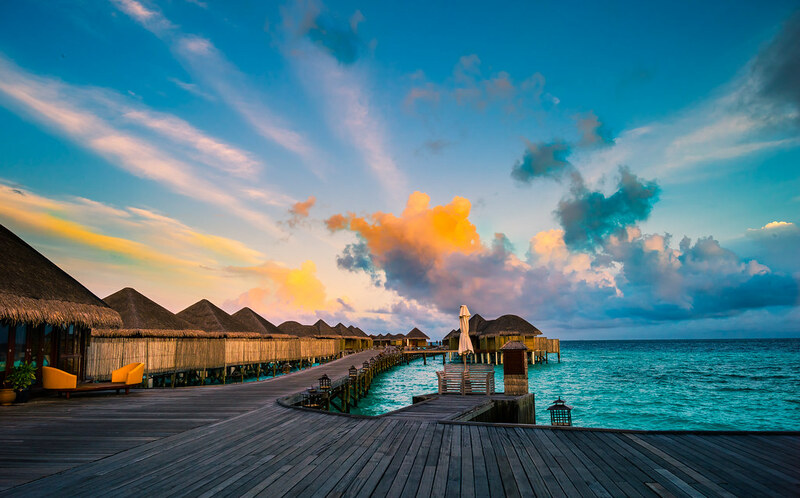 The continent of Asia is a collection of nations with a wide range of varied landscapes, including soaring mountains, lush forests, sparkling beaches, colorful trees, and even vast barren deserts. Which Asian country has the best tourist spots and destination sites? For most of the English-speaking world, it can be overwhelming to decide where to visit in Asia. With 49 established countries and home to roughly 60% of the world's population, Asia is the largest continent on the planet - and the most geographically diverse. What makes a country truly beautiful? If Japan's famous cherry blossoms and tranquil are not your thing, you may prefer the bright lights and bustling life in Singapore. Actually, both of those countries have both extremes of city and rural life. Can you rank them? With centuries and millennia of documented history, Asian countries are rich with preserved religious and archaeological sites as well as buildings, monuments, and battlegrounds. The cultures in each country are as diverse the landscapes, each with its own customs and traditions. And of course, this list includes some of the countries with the best food in the world, with cuisine so unique that only locals know how to do it right. What is the most beautiful country in Asia? Vote for your favorite places to visit or live based on their geography, culture, food, and people - or just those with the most beautiful cities in Asia.